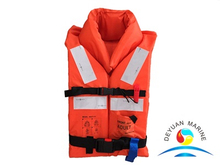 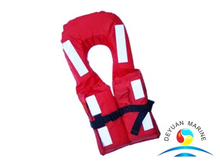 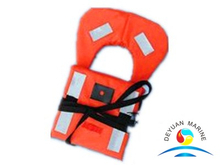 SOLAS Foam Lifejacket offered by China deyuan marine is comply with the new SOLAS MSC.200(80)standard. 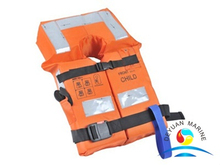 Our lifejacket comes with EC or CCS certificate,can be delivered with or without SOLAS lifejacket light. 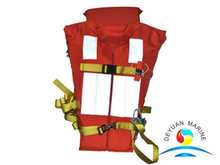 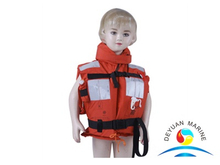 Available size is for adult/over weight,Child,Infant.Buoyancy size is 80N,100N,150N. 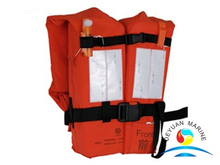 Life jacket cover is PU & Polyester Oxford compound material.Buoyancy material is EPE foam,with solas grade reflective tape for high visibility at all times. 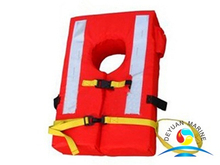 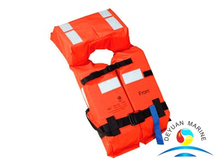 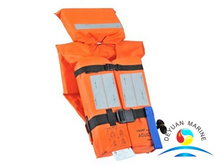 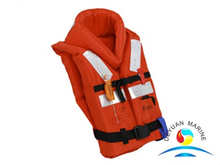 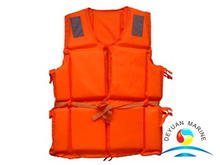 If you are looking for any SOLAS foam life jacket,pls donot hesitate to contact us at any time.